You can apply following hypnotic content for health and well-being after you initiated a trance in self hypnosis. Please, read the article about applying Self Hypnosis first. You will find detailed guidelines that you can follow. It is an easy way how you can learn hypnosis at home. A person you trust can read the hypnotic suggestions out loud to you. Or you record the suggestions in your own voice and listen to them while in the trance. Feel free to use the hypnosis music on this website to record your voice. You can also listen to the music while initiating a trance state and during your hypnosis session. The soft sounds will support a deeper trance and more relaxation. Imagine going over endless meadow. 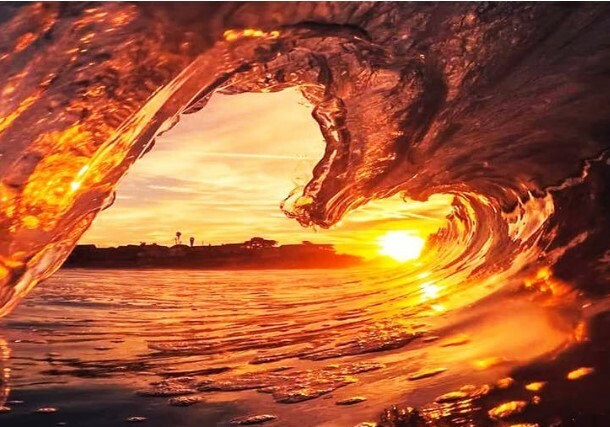 See all that beauty around you! Beautiful flowers. Bright green of grass. You will walk up a little hill soon. Enjoy being in this wonderful scenery. You finally find a path leading you to a secret room. Magical you find yourself in front of the door. You push the door slightly. It opens. You are entering the room. That room is empty. You see only an ergometer, stationary bicycle middle in the room. Go over to the ergometer. See what is for you to see. Explore. Take your time. Please, have a seat on the ergometer. This is all new to you. However, please feel as comfortable as possible. Step gently on the pedals and feel their resistance. Start kicking and feel for yourself what pedaling speed feels right for you in connection with this tread resistance. There’s a speed that just feels right. A speed that your legs find to be optimal and to which you somehow settle on their own. Just relax and try to feel that speed. And while you feel that speed, every muscle in your body, that is not needed right now here to pedal in your rhythm or to sit safely and relaxed on this ergometer, can relax. I see, your legs already seem to feel the right rhythm. Relax now every muscle that is not necessary to pedal. 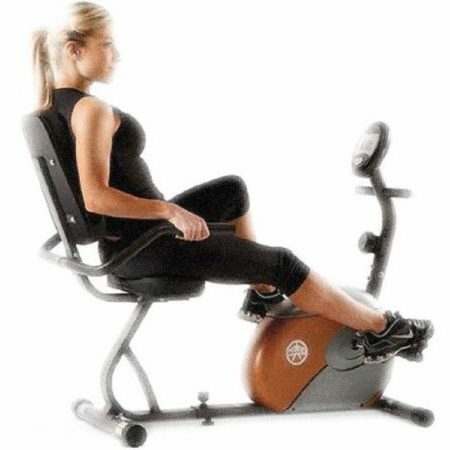 Do it in your rhythm and continue to sit safely and relaxed on this ergometer. Feel into your body and feel once, where you may still relax one or the other muscle. And let go of all the muscles that you do not need here and now to pedal at your own pace or to sit safely and relaxed on this ergometer. And release all the tension that is not needed right now. And release all the tension that is not needed now, so that you can sit relaxed on this ergometer and pedal at your own pace. And while pedaling at your own pace, you may feel that it’s always easier for you. Because once your own rhythm is found, pedaling is often very easy. Sometimes it almost feels like the pedals are moving your legs … as if everything went by itself. Let the legs move easily in the speed that is comfortable for you. And as your legs continue to move, you may feel a pleasant sensation filling your body. Like a pleasant energy that starts flowing from your legs through your body. As if your legs are a generator that creates a pleasant, healthy, soothing energy that will fill you with more and more. 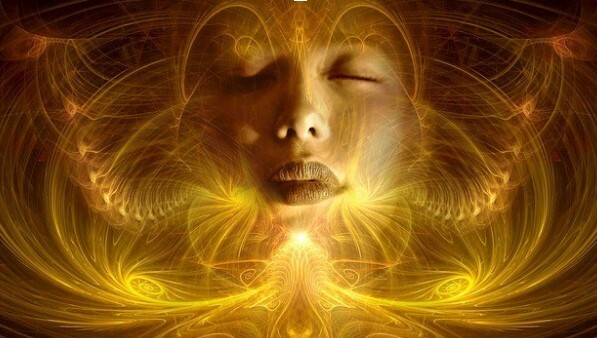 Feel into your body and feel how everything is getting more and more automatically. As if by itself the pedals turn. And in that pleasant, clear state, your subconscious can listen to my words very well. Just keep the speed with the pedals and let my words work like a gentle music that accompanies your ride. • Health is the natural state of your body and everything inside you helps to maintain or achieve that state. • Your subconscious mind fills every cell of your body with health and energy. • You live and act intuitively as it is healthy for your body and mind. • Your subconscious mind heals what it can heal and protects what should be protected. • Health is an integral part of you, and it fills you with more and more every day. • Your subconscious mind fills you with strength, energy and vitality. Pay attention to what thoughts, impulses or ideas your subconscious mind will rise in you. 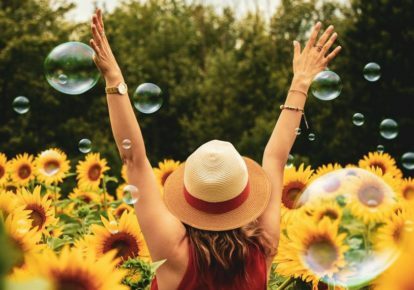 All these words are stored deep in your subconscious, and it will use them for you to give health, well-being and vitality whenever you need them. So, now is the time to come to the end of this application. You can slowly reduce the speed of your legs again. Piece by piece until the pedals come to a complete standstill. I now count from 5 to 0 and arrived at 0; the pedals stand still and you are completely back in normal waking state. You are going to feel fully awake again, feeling rested and energized! Carefully get off the ergometer, stretch, shake your arms and legs and tell me once what you felt during the exercise. Take your time! Come back in your pace! Open your eyes! Now, you are feeling fully awake, feeling rested and energized! I hope you enjoyed the process and gained many benefits from it! I would love to read your comment about how the process worked out for you, and experience you made. So, please take couple of minutes and give me a feedback! If you have any questions, please, send them also! I would love to support you on your way! Please, join me in my next blog. Hypnotic suggestions for better motivation, continue to read here. 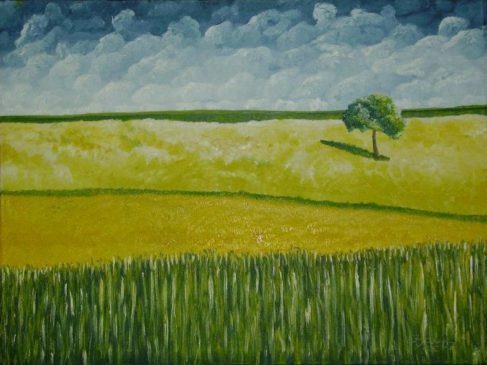 The beautiful image “Green Fields” is included with the permission of its author and painter Jurica Jonke. Thank you very much, Jonke!